Mobile ticket purchasing is becoming the norm in sports, with fans predicted to spend $23 billion via mobile in 2023, up from $14 billion in 2019. The research also found that despite low adoption by ticketing vendors, chatbots as a delivery channel will grow. Juniper forecasts that by 2023, users will access chatbots over 4 billion times per year for ticketing purposes. While there have been cybersecurity concerns about chatbots, they have strong potential to alter the way ticketing vendors communicate with users. 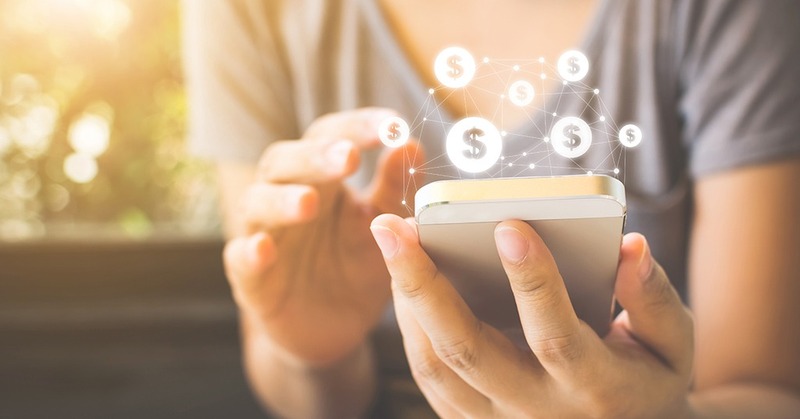 Juniper anticipates that the majority of interactions will, however, provide information only, with less than 40% of interactions monetized in 2023, compared with 5% in 2019.